Further to the previous post, this one’s for anyone in need of a few more trees in their life! 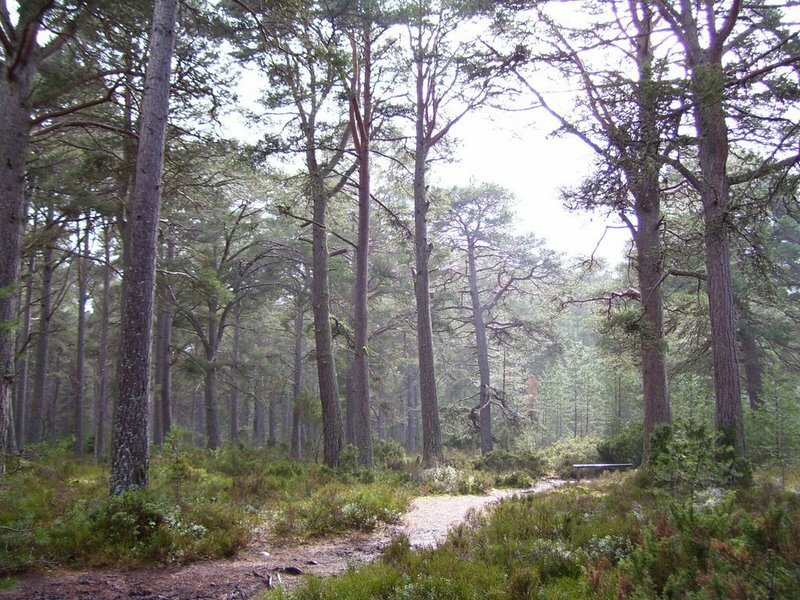 Scots pines after rain, Carrbridge, Cairngorms: smell of resin, damp earth, clean cold air; sound of dripping and birdsong. There is always room in my life for some more trees! To contact me re. permission to use photos from this blog - or any other (friendly, preferably) reason - please write to treegirl@dancingbeastie.com .